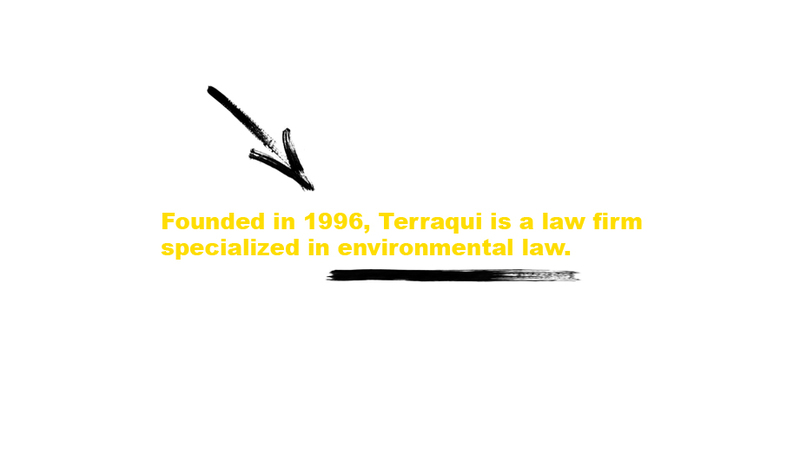 Founded in 1996, Terraqui is a law firm specialized in environmental law. 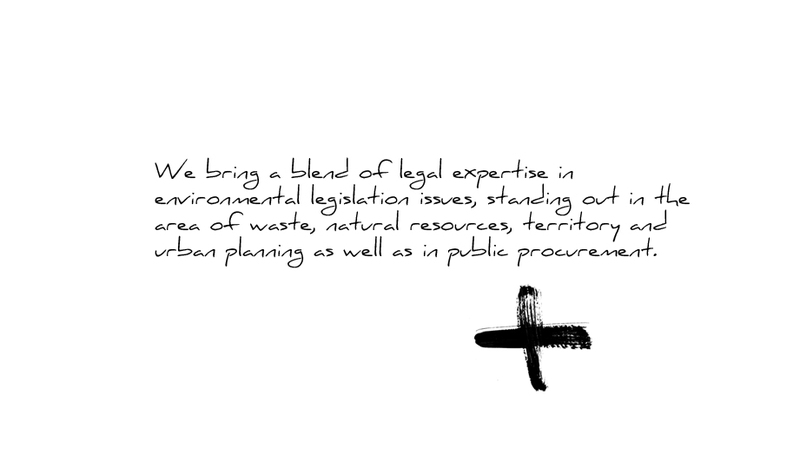 We bring a blend of legal expertise in environmental legislation issues, standing out in the area of waste, natural resources, territory and urban planning as well as in public procurement. 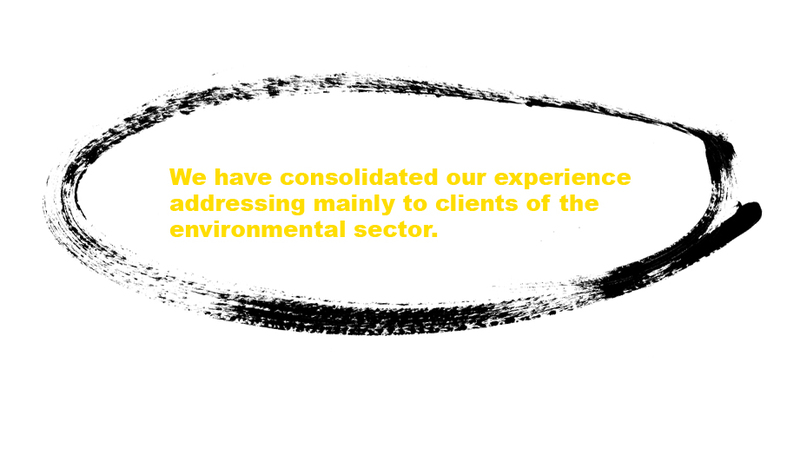 We have consolidated our experience addressing mainly to clients of the environmental sector. 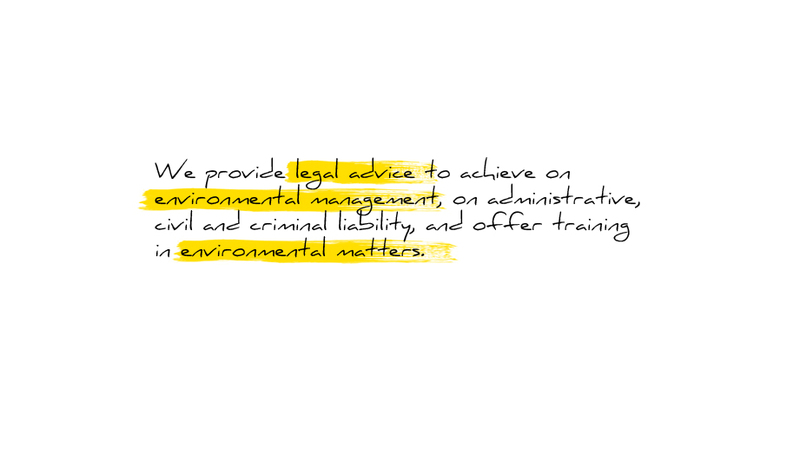 We provide legal advice to achieve on environmental management, on administrative, civil and criminal liability, and offer training in environmental matters. 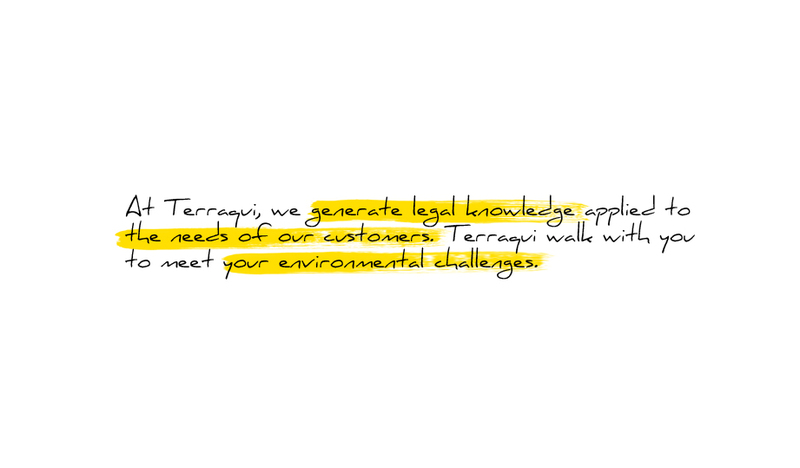 At Terraqui, we generate legal knowledge applied to the needs of our customers. Terraqui walk with you to meet your environmental challenges.